Ensuring the peaceful uses of outer space has been the primary objectives of the United Nations through the Outer Space treaty established in 1968. The United Nations Office for Outer Space Affairs (UNOOSA) achieves this by promoting international cooperation in the peaceful uses of outer space. 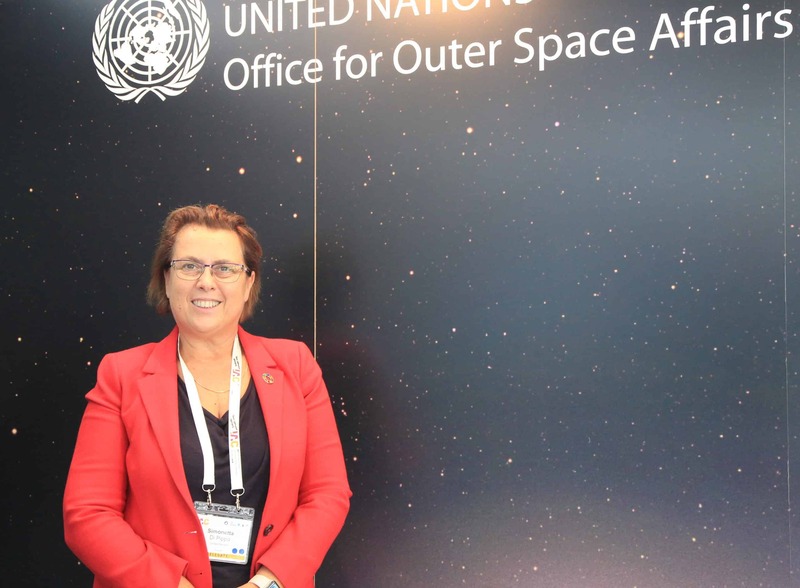 This interview with UNOOSA director Simonetta Di Pippo was recorded at IAC 2018. Some parts may be a little noisy. An audio and video of this episode are available below. 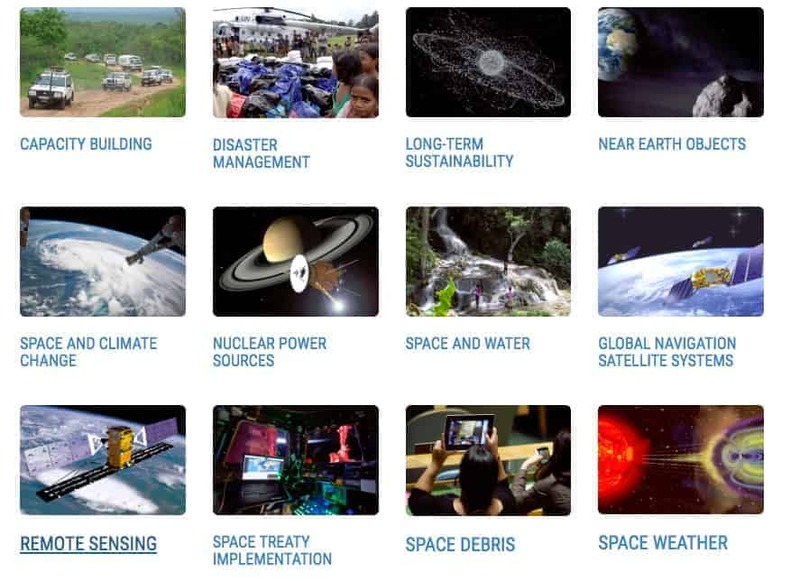 UNOOSA serves as the secretariat for the General Assembly’s only committee dealing exclusively with international cooperation in the peaceful uses of outer space: the United Nations Committee on the Peaceful Uses of Outer Space (COPUOS). UNOOSA is responsible for maintaining the public register of all space objects ever launched to Earth orbit and beyond. 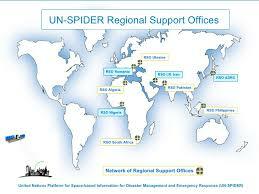 United Nations Platform for Space-based Information for Disaster Management and Emergency Response (UN-SPIDER) is a flagship programme established in 2006. 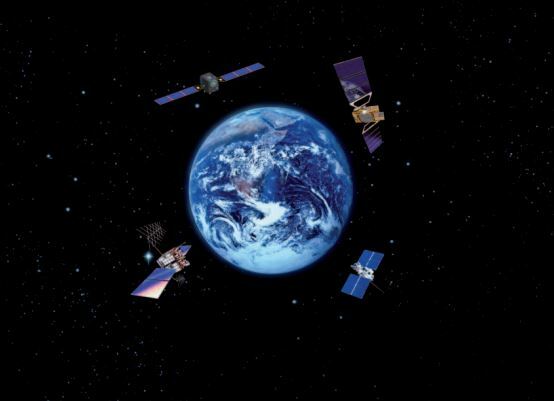 UN-Spider has access to multiple space agencies to acquire historical and current satellite images to help with emergency disaster management from wherever they arise – Earthquakes, flooding, Forrest Fires and threats from outer space including Space weather and near-Earth Asteroids. Outer Space Treaty is a “masterpiece”. UN operates through a mechanism of consensus. It is this consensus why the Outer Space Treaty is so resilient. Still operational and relevant more than fifty years after it was founded. It remains coherent and powerful and will remain so through the coming phase of commercial space operations. UNOOSA acts as a broker to promote International Collaboration. Japanese Space Agency promoting small satellites projects from developing nations and university student projects and thus fostering the development of National Space Agencies around the world (currently about 70 countries). The Japanese Space Agency, Jaxa is helping new countries such as Kenya, Hungary, UAE, Guatemala, Mauritius and Indonesia to have some level of space presence . UNOOSA supported China National Space Agency’s Announcement of Opportunity to host payloads on the China Space Station. A total of 36 proposals were received for payloads aboard CSS. A selection process is now underway. As a separate announcement, CNSA announced that China will host Pakistan’s first astronaut aboard the CSS by 2022. Although Pakistan’s Space Agency SUPARCO has not yet mentioned it on its website.